Found 16 blog entries for November 2016. Tuesday, November 29th, 2016 at 9:37am. It’s easy to shy away from listing and selling your home during the holidays. Everyone says the market slows down in the Winter and you should just wait until Spring, right? WRONG! 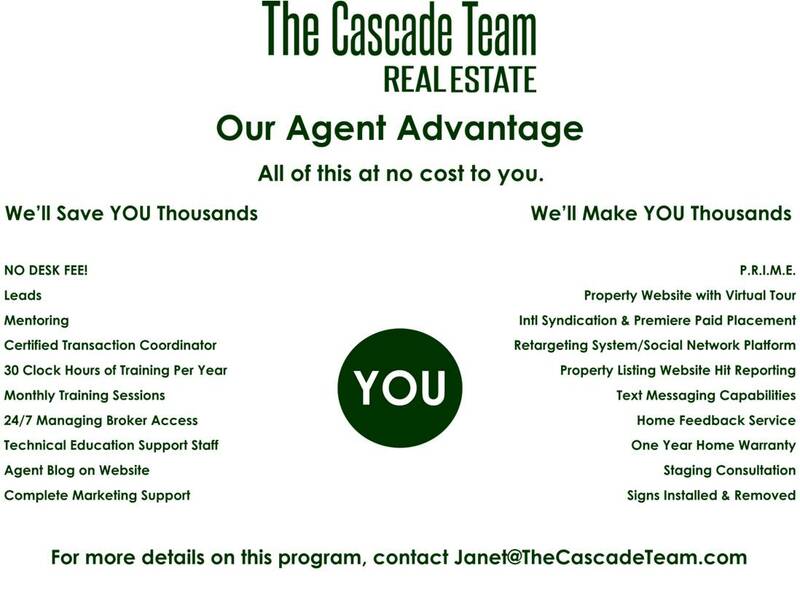 The Cascade Team is Hiring: Give Yourself The Gift Of A Truly Innovative Brokerage And Make More $$$ in 2017! Tuesday, November 29th, 2016 at 8:45am. We are a FULL Service company with a comprehensive marketing plan, great training and support, and great agents! We save our clients thousands on the sale of their home, give them the support and service level they want, and in the process are building a name for ourselves that is second to none! It’s time to do the math and elevate your business! 8 (x) the Business (And future referrals) and 7 (X) the Money with INCREASING Inventory up 21%! The Cascade Team is Proud to Be The Premier Sponsor of A Very Merry Sammamish! Monday, November 28th, 2016 at 12:23pm. 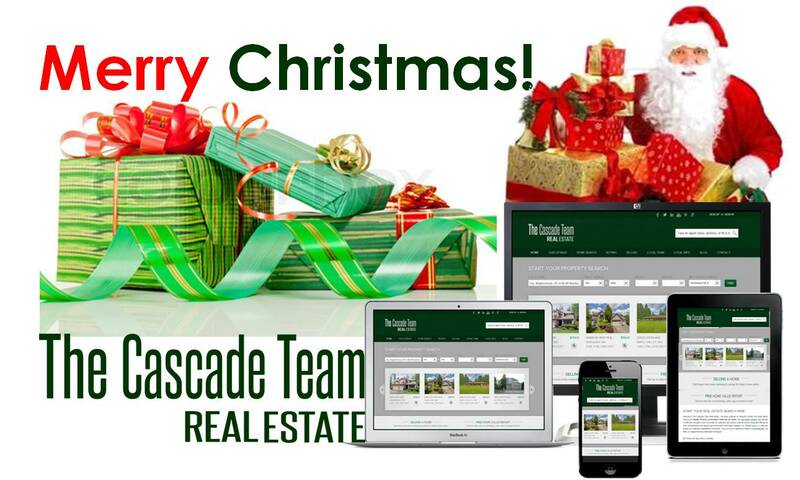 Join The Cascade Team for A Very Merry Sammamish! This festive family fun event is a perfect way to kick off the holiday season! It’s a free event open to the community. So grab your family and friends – and we'll see you there! If you would like more information, please contact us at 425-313-4752. Wednesday, November 23rd, 2016 at 9:17am. 4.FACT OR FICTION: THE TRADITION OF PLAYING OR WATCHING FOOTBALL ON THANKSGIVING STARTED WITH THE FIRST NATIONAL FOOTBALL LEAGUE GAME ON THE HOLIDAY IN 1934. Black Friday For Real Estate? Seattle and Many Cities Keep On Rocking! 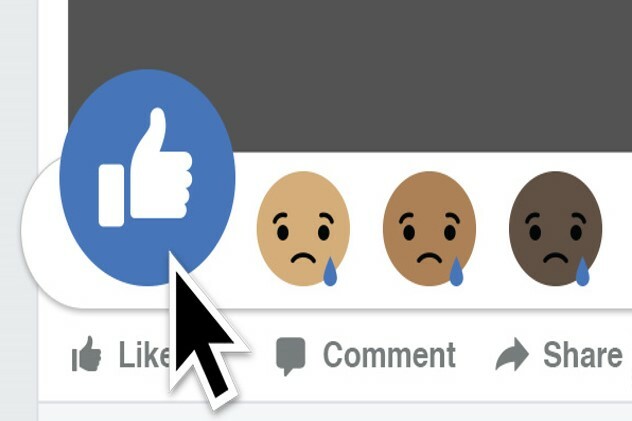 Tuesday, November 22nd, 2016 at 12:45pm. While prowling the malls for fantastic deals has become enshrined as a traditional part of many Americans’ holiday season, it has long been considered conventional wisdom that this sales fervor doesn’t extend to shopping for a home—that there’s no deluge of would-be buyers surfing the Web for listings or slogging through the (presumed) snow to open houses. Monday, November 21st, 2016 at 10:51am. Join us for our 11th Annual Holiday Tree Lighting in Snoqualmie! The city of Snoqualmie’s annual tree lighting ceremony is a week earlier this year, taking place the Saturday after Thanksgiving. From 5 to 8 p.m. Nov. 26, come to Railroad Park for an evening of caroling, choir music, Horse Drawn carriage rides provided by The Cascade Team Real Estate, visits with Santa and refreshments. Santa arrives to light the tree at 6:30 p.m. and then to visit with children. Monday, November 21st, 2016 at 10:26am. As Part of the "Shop Local" event this Saturday in Gilman Village enjoy free horse drawn carriage rides, some holiday carols, and an all around great time for the entire family. The event will take place right outside our main Issaquah office in Gilman Village. Local shoppers will take a free trolley from Issaquah Highlands, to downtown Issaquah, and Gilman Village to shop at our local stores. The trolley will be running all day and the Gilman Village drop off location is next to Lucky You. Our booth will be next to The Black Duck Cask and Bottle. We'll have free horse drawn carriage rides, candy canes, and Cascade Team flyers. Friday, November 18th, 2016 at 2:40pm. It’s a question that plagues many residential sales: As a seller, what do you — and don’t you — need to tell the buyer about your home? “My rule of thumb is this: If you’re not sure if you should disclose something, you probably should,”. “Think of seller disclosures like a Carfax report.” Plus, the harm in not disclosing something can result in some serious legal and financial woes. Here’s a list of what you legally need to include in your sellers’ disclosure to keep yourself out of hot water. Luckiest List Price That Can Drive Up Your Home’s Value! Thursday, November 17th, 2016 at 12:04pm. Got a lucky number? Like, a really lucky, Powerball-deciding, superstition-fueling, wedding date–determining number you evoke like an enchanted incantation? For surprisingly large numbers of Americans, that magic number is 7. But that’s not the case with the Chinese. In Chinese culture, 8, or ba, is considered the luckiest number because its pronunciation is similar to fa, which means to make a fortune. With the surge of Chinese buyers in the U.S. property market—the National Association of Realtors® estimates that Chinese buyers will purchase $27.3 billion in residential properties by the end of 2016—we’ve seen increasing numbers of homes priced at $888,888 to lure buyers.